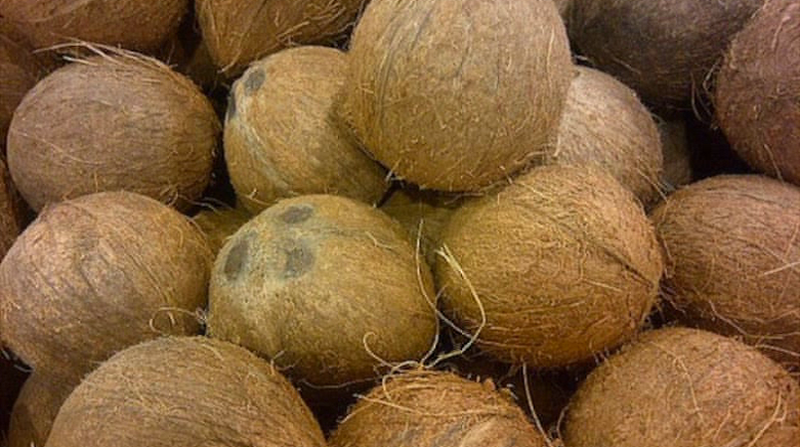 The matured coconut exported to foreign markets declined by 80% as a result of the shortage of supplies in the local market and many bush allotment. Radio Tonga reports these were negative impacts of the prolonged drought in the year 2014 and 2015. The price of coconut sold in the local market has increase to TOP$10.00 for only 5 to 7 coconuts only, says the CEO of Agriculture Dr. Viliami Manu. Prices of the current exportation of coconut are 70 seniti per coconut compared to the price of 40 seniti per coconut in the previous years. Dr. Manu adds, last year only 96 tons was exported compared to 785 tons exported in 2014. However coconut was not the only crop affected but also other root crops such as yam, taro and Tongan Kava which increases to the price of TOP$100.00 per kilo. Last year two major produce that were able to be exported were cassava and yam, due to its ability to withstand the prolonged drought season.